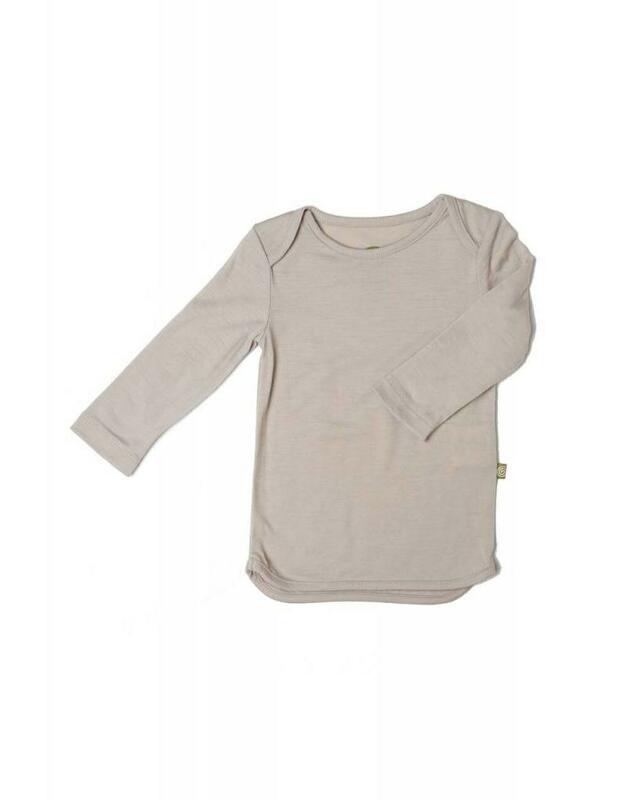 The ever-popular Lap Shoulder Tee is a well known and well loved baby staple around the globe. What makes ours extra special is that we make it from buttery-soft, exceptionally pure, naturally temperature regulating organic merino wool. This creates a natural micro-climate around your baby’s core that ensures they remain comfortable in both stable or fluctuating temperatures. We also make our tee extra long to ensure it stays tucked in and not ride up and out of pants. The beautiful drape of our organic merino jersey further adds to the exceptional quality of what is sure to become a favorite piece in your baby’s wardrobe. 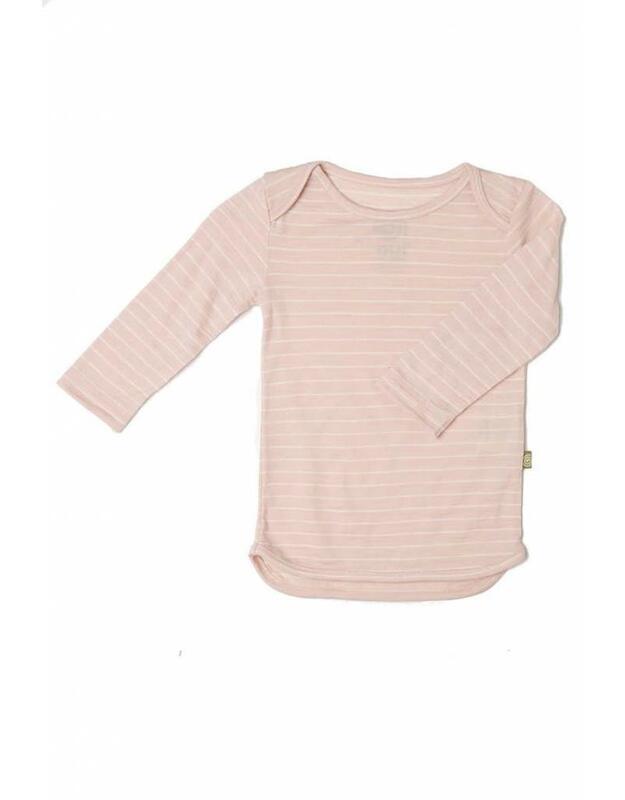 Pair with our nui Balloon Pants, Pilot Cap and Booties for a top-to-toe nui organic merino ensemble.